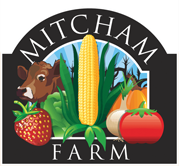 Come out to Mitcham Farm with your group for a day of fun! Enjoy our mazes and attractions, go on a hayride, visit our farm animals, buy pumpkins or fall other decor, and enjoy a snack from our concession stand. Perfect for groups of all ages! Includes access to the corn maze, giant mountain slide, inflatable cow jumper, cow train ride, pedal karts, giant jump pad, corn cannon, and more PLUS 1 hayride. 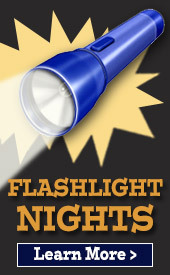 Includes all of the above PLUS access to a bonfire with marshmallows. 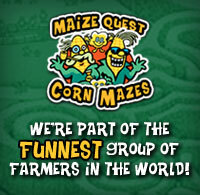 Corn Maze Activities Include: Access to the corn maze, giant mountain slide, inflatable cow jumper, pedal carts, farm animals, and more. Mitcham Farm is open to groups of 20 or more during our regular hours of operation and during the week exclusively for school groups by appointment only. For info about our operating season, please check our Admission & Hours page. We encourage you to book as far in advance as possible to ensure you get the date you'd like for your group!